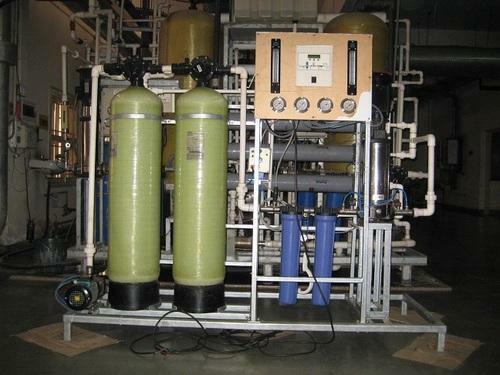 We are proficient in offering an excellent quality Reverse Osmosis Plant that is easy to operate. Owing to the latest technology and simple installation, our manufactured plant is hugely demanded all across India. Moreover, our experts manufacture this plant in such a manner that it requires less energy and make water pure and hygienic to use. Owing to our expertise in this domain, we are engaged in offering a distinguished range of Water Treatment Plant. 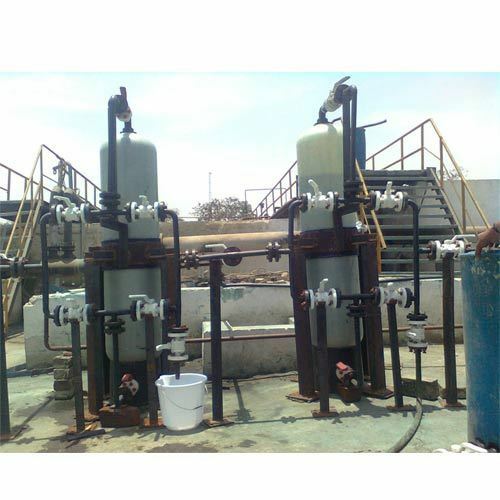 Our offered treatment plant is available in various sizes, shapes and specifications as per the demands of our clients. The provided treatment plant is manufactured using optimum quality components and advanced technology in adherence with industry norms. Apart from this, we offer this treatment plant after checking it against different parameters. We are reckoned amongst the notorious organizations of a broad array of Institutional RO Plant 250lph upto 10000lph that is used to treat surface water, brackish water & sea water. The offered plant is manufactured utilizing superior quality raw material and latest technology. Moreover, a team of our quality controllers conducts a series of quality tests on the entire range to seek out any possible defect. In tune with industry standard, we provide the entire range in various customized options and industry leading prices. Our firm is instrumental in offering an exclusive range of Demineralization Plant. The provided plant is manufactured using the finest quality components and sophisticated technology in compliance with industry norms. To maintain its quality standards, our quality examiners test this plant against different parameters. Moreover, we offer this plant in diversified sizes, designs and specifications as per the needs of our customers. Looking for “Water Treatment Plants ”?